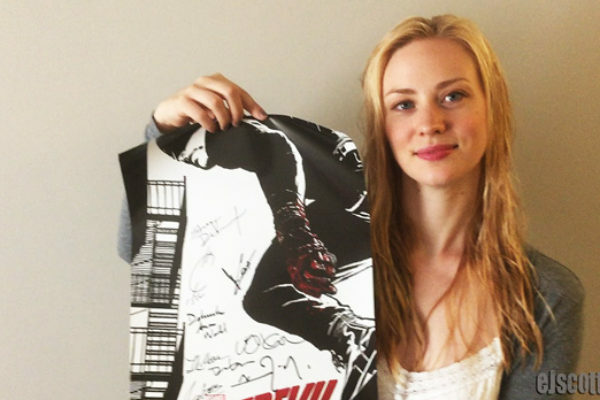 Deborah Ann Woll is my favorite guest and my girlfriend! 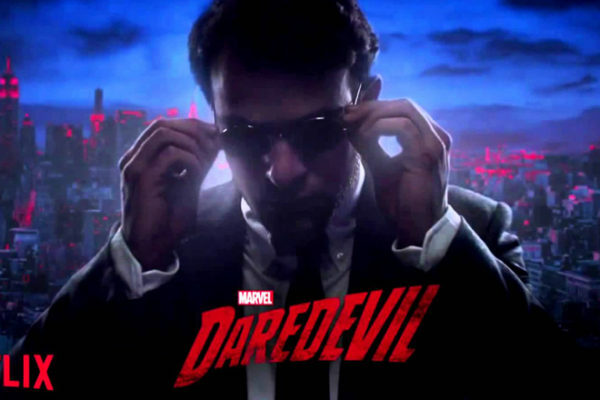 I asked her to return to the podcast to talk about the new season of Daredevil which is getting fantastic feedback and reviews, and this is probably her biggest season for her character. 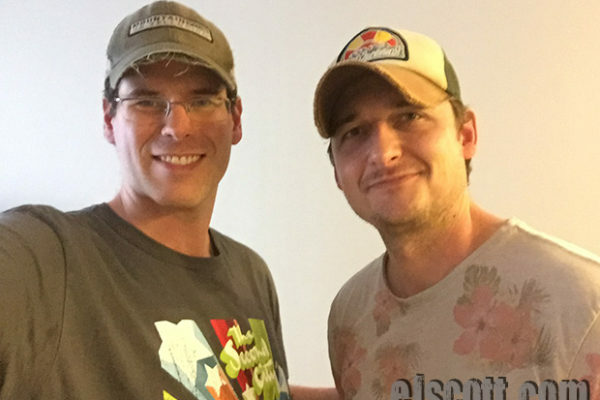 EJ Podcast #100. 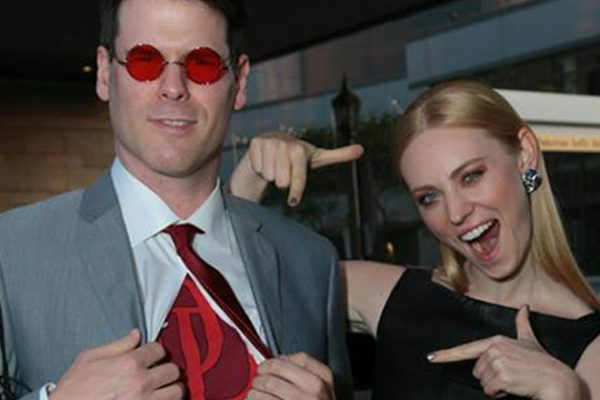 He has as his guest today is star of Daredevil and True Blood, and also EJ’s girlfriend, Deborah Ann Woll.